Rogue One: A Star Wars Story is an American epic space opera film. The film stars Felicity Jones as Jyn, Diego Luna as Cassian, Ben Mendelsohn as Orson, Donnie Yen as Chirrut, Forest Whitaker as Saw and Mads Mikkelsen as Galen in important roles. 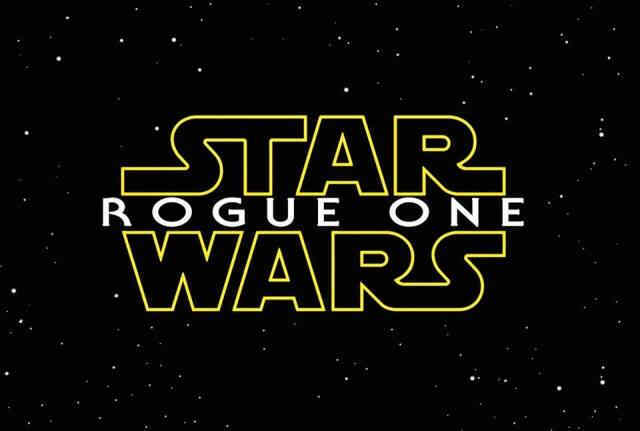 The film starts with research scientist Galen hiding on a planet with his wife and daughter Jyn. Imperial weapons developer Orson arrives to take Galen to complete the unfinished Death Star and kills his wife in the process. Jyn escapes from the scene and is taken to safety by Rebel extremist Saw. After fifteen years, Rebel intelligence officer Cassian plans to use Jyn to know more about the Death Star and Galen. After making contact with Saw, Jyn gets to know that Galen is alive and is working secretly to make some faults in the design of the Death Star. The way Jyn and Cassian steal the Death Star data and transmit to the Rebel command ship forms the remaining part of the story. Chirrut as a blind warrior who believes in the Force deserves appreciation for his entertaining and meaningful role in the film. The film is a must watch for Star Wars' fans.